Head of the Department of Social Economics and Management invited dr. Brahm Sharma, Professor of Management and Director of AIMS center for Sustainability, of AIMS Institute of Higher Education of Peenya, Bangalore. He will deliver the lecture „Context Aware Computing for Competitive Advantage“ on 2 of December, 2016, 2:30 PM at SRK-I 709 room. AIMS centre of Sustainability was established with the purpose of contributing and finding solutions which society is facing in terms of sustainable development. 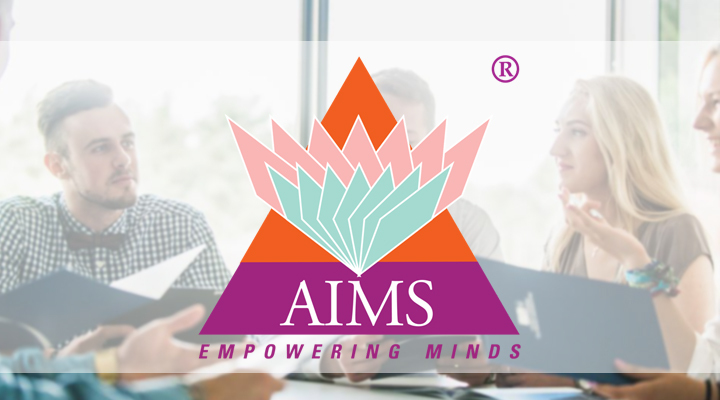 AIMS Centre for Sustainability (ACS) is committed to create learning of sustainability by students at campus a regular process through a preferred pedagogical approach which leads to student centric sustainable college campus. Context aware marketing though in its infancy stage will grow at very fast face due accessibility of smart phones across the globe, social media explosion, big data and cloud computing. The companies will have to offer product or services to a new generation consumer with a psychology never seen before and disrupting all buying behavior models. SMEs to large business enterprise will adopt context aware marketing as a business process due changing consumer psychology and the companies who fail to adopt will be a big looser. Marketers now have to adjust to a new era of deep customer engagement through context aware altered processes to better integrate advetising campaigns online, on television. This is a very relevant topic which will be of interest to students. It will include latest trends in interactive management including marketing. Moderator: Assoc Prof Dr Valentina Peleckienė from Department of Social Economics and Management.